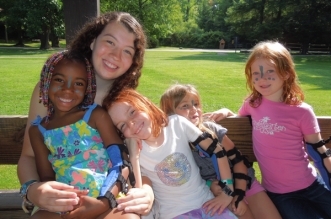 Camp Fitch’s century-old, classic sleep-away summer camp provides boys and girls ages 6-16 with a holistically safe, values-driven community where they discover friendship and achievement. Kids feel like they belong among the camp’s carefully vetted, highly committed and caring staff, who create transformative experiences on a gorgeous and well-maintained site on the shore of Lake Erie. Click here for more information about Camp Fitch.